Kelly Jo McDonnell, of Lino Lakes, serves as Operations Director/Producer/Writer at RSP (Ron Schara Productions). She has held this title for 23 years, and has extensive experience as a writer, television producer, event coordinator and public relations consultant. 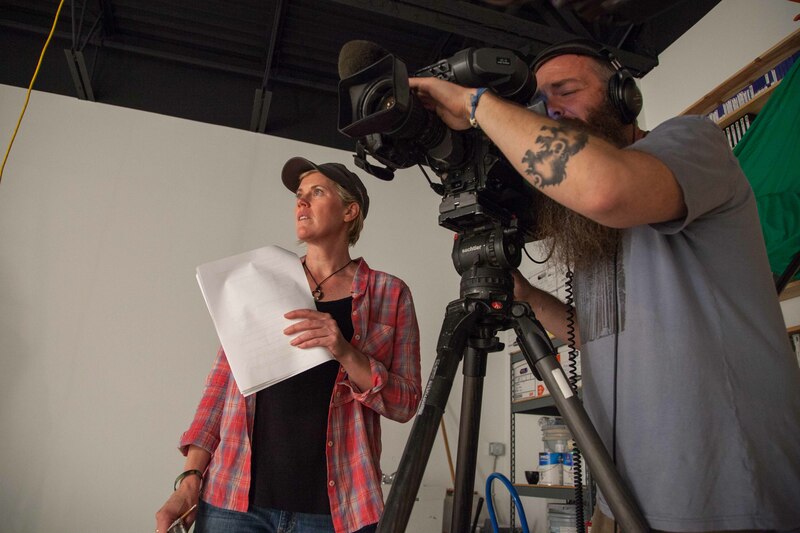 Her work is seen on networks such as KARE-11/NBC, The Discovery Channel, The History Channel, FOX, ESPN2, The Outdoor Chanel, Sportsmans Channel and RFD TV. She received her bachelor’s degree in Mass Communications and English Literature from Briar Cliff University, in Sioux City, Iowa; her Master’s degree in Communications from Bethel University in St. Paul, Minnesota. Kelly Jo holds numerous leadership positions and is active in her community, including being a current member of the Chain of Lakes Rotary Club and the STRIVE Centennial High School program, Friends of the Anoka County Library, Environmental Board member (2013-2014), City of Lino Lakes, Parks and Rec Board Member (2017-2018). She is an active member of the freelance media; Columnist/writer for Explore Minnesota, Delta SKY Magazine, the Minneapolis Star Tribune, MN. Parent Magazine, Mpls/St. Paul Magazine, Explore Travel Magazine. She has co-edited two books, Minnesota Fishing Guide, and Minnesota Bound, both published by Tristan Publishing. Kelly Jo has received numerous awards, including three Midwest Emmy’s (2018-Backroads, FOX Sports North, Producer. 2015- Producer, Documentary, My Last Breath, Twin Cities Public Television, Triumph Pictures, Cy Dodson. 2002-Minnesota Bound, KARE-11 NBC, Producer, Magazine show category). 2016 Excellence in Craft Contest, Outdoor Writers Association of America (OWAA) Family & Youth Outdoor category, 2012 John Madson Fellowship Recipient, 2004 Honorable Mention- Lorian Hemingway Short-Story Competition, 1992 Iowa Natural Heritage Foundation Scholarship Recipient. She is a current member of the Outdoor Writers Association of America (OWAA), and Minnesota Women in Film and Television (WIFT).